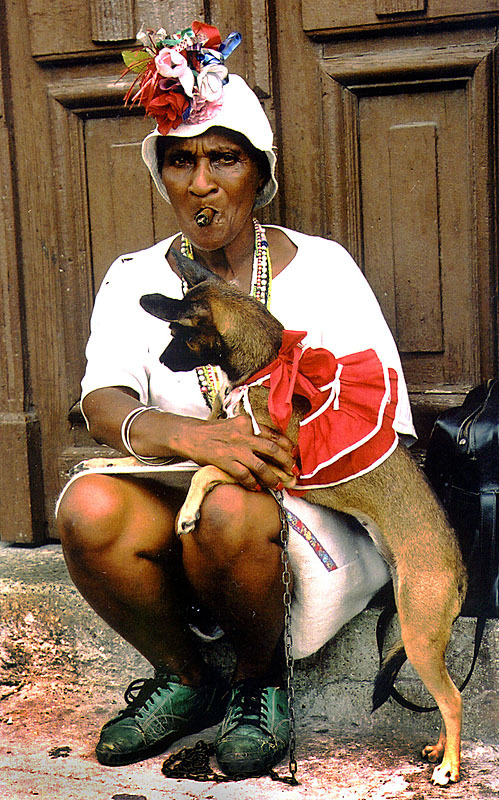 I photographed this old lady while wandering through Habana Vieja (Old Havana) in Cuba. There are many visually unique characters you can photograph in Old Havana but you should also be aware that most of them are also looking for a tip, CUC of course. And while it is fun to photograph the many different faces of a foreign culture, please always remember to ask "el permiso por favor" before taking someone's photo.